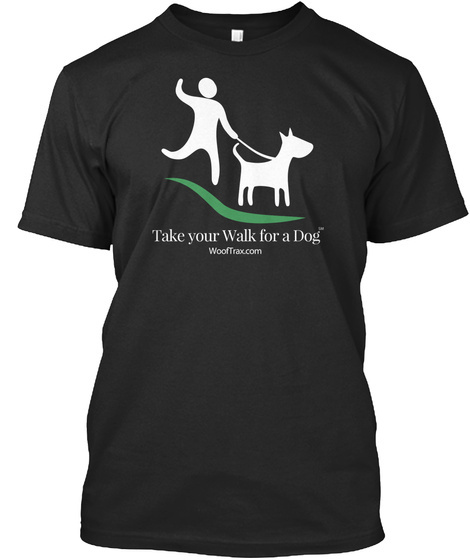 Show the world you are part of the Walk for a Dog team with this official limited-edition WoofTrax T-shirt! 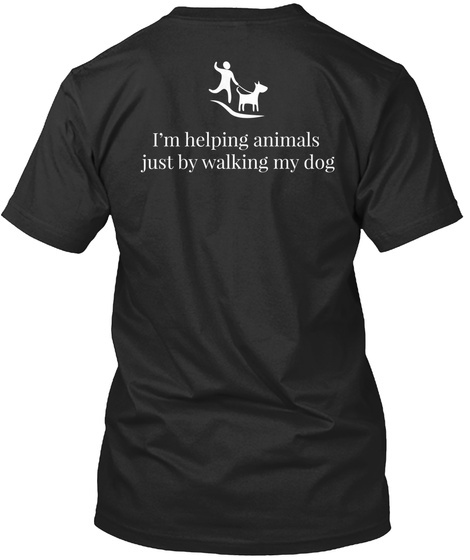 Help us support animals in need and the organizations that care for them simply by ordering your Walk for a Dog by WoofTrax T-shirt today. If you don’t have the app yet, visit www.wooftrax.com to download it for free and start walking!